Earlier this year, the Yarden Cabernet Sauvignon 2014, won a Gold Medal at the International Wines and Spirits Competition (IWSC) in London. It was a praiseworthy result not only because Gold Medals are exceedingly rare for Israel at the IWSC, but it also proved a reminder of an event thirty years ago that signaled the rise of Israeli wine for the first time. Then an unknown Israeli wine called Yarden Cabernet Sauvignon 1984, made by an equally unknown Golan Heights Winery, won not only the Gold Medal but also the Winiarski Trophy for the best wine in the competition, at the same IWSC. This was the first major award for an Israeli wine and the first outward sign of the wine revolution in Israel. In those days, the IWSC was the only major wine tasting competition, and for those onlookers who observed the results, it was an astonishing performance. 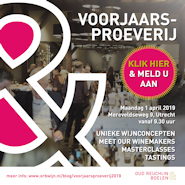 The surprise and shock by wine lovers, connoisseurs and wine professionals alike, was similar to when China won a major trophy at the Decanter World Wine Awards (DWWA) a few years ago. Since then, Israeli wines have come of age and regularly gain third party recognition at the highest level with high scores, good write ups, and numerous Gold medals and Trophies. Today there are many wineries and wines flying the flag, but there is one constant. Wherever Israeli wines have been tasted or marketed, the Yarden Cabernet Sauvignon has remained at the forefront as Israel’s number one ambassador. Also, whenever Israeli wines have been scored or judged, the wine has been a steady presence and is arguably Israel’s most awarded wine. It remains the truest and most authentic representative of the Israeli wine revolution. The wine started winning Gold Medals in the 1980’s, and has never really stopped since. 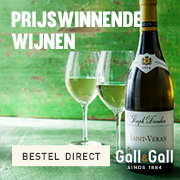 After the IWSC sensation, the wine became the reason the Golan Heights Winery won the Gran Prix d’Honneur at Vinexpo three times in a row. At that time no other winery had achieved this. 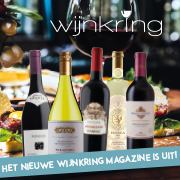 It was the first Israeli wine to win the major award at Vin Italy, and Mundus Vini. The first time the Golan Heights Winery was invited to the New York Wine Experience, it was the Yarden Cabernet Sauvignon on show. The first time an Israeli wine made the Annual Wine Spectator Top 100, it was the Yarden Cabernet Sauvignon that made the cut. The peerless standards have lasted until today. These days the Golan Heights Winery makes many more wines than it did thirty years ago. 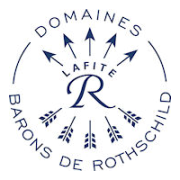 Now there are prestige , deluxe wines like Yarden Katzrin and Yarden Rom, and there are single vineyard wines like the Yarden El Rom Cabernet Sauvignon, which are made in tiny quantities and are priced higher. However, the legendary winemaker of the Golan Heights Winery, Victor Schoenfeld, winemaker since 1992, still regards the Yarden Cabernet Sauvignon as the true flagship of the winery. Of course, he is right. To make tiny quantities of a rare, strictly allocated wine is relatively easy. To make larger volumes of wine, whilst maintaining standards of quality and succeeding to make an authentic expression of a particular terroir, is far more difficult. Not only is Yarden Cabernet Sauvignon a symbol of the Israeli wine industry, it is still regarded as arguably the finest Cabernet Sauvignon in the country, and it represents outstanding value, being priced far more reasonably than many of the offerings of boutique wines and wineries elsewhere. It is also a wine that can age, unlike the image for Israeli wines which, as a generalization, talks about a 10-12 year maximum. The Golan Heights Winery recently hosted twelve Masters of Wine at the winery in Katzrin. The guests were given the Yarden Cabernet Sauvignon 1995 to taste blind. This is a twenty three year old wine! It was astonishingly youthful and showed incredibly well, belying the view that Israeli wines don’t age. 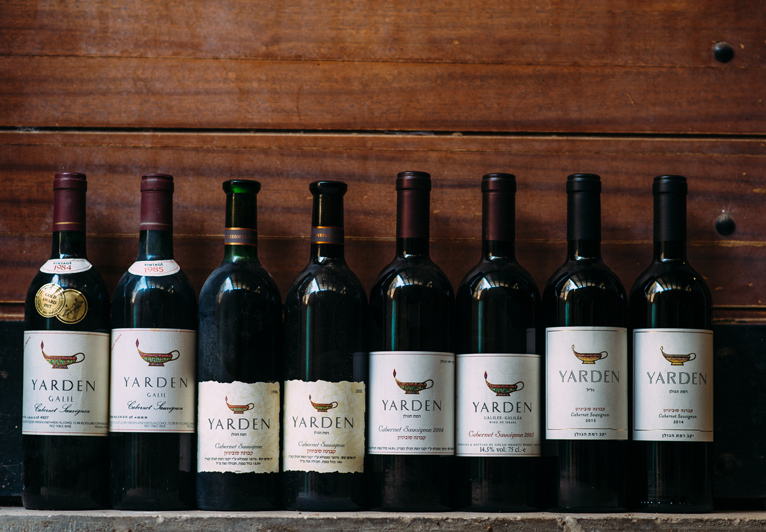 Yarden Cabernet Sauvignon now has a track record of thirty two vintages and has proved to be one of the wines with the best record for cellaring over the long term. The Yarden Cabernet Sauvignon 2015 is the latest release of the Golan Heights Winery’s flagship wine. It is made from blending fruit from the finest Cabernet vineyards on the Golan Heights. The wine was aged for 18 months in small French oak barrels, 40% of which were new. The wine has aromas of ripe cherries, plums, with hints of earth, herbs and spice. It has a velvety, silky quality in the mouth that leads to a long, lingering, well-balanced finish. A combination of New World power with Old World elegance! If there is one wine that represents the story of Israel’s quality wine revolution, along with the quality and the value, this is it.